This is a guest post by Ilan Nass. 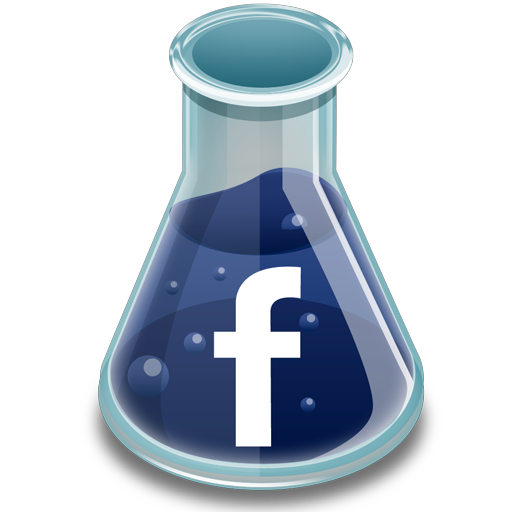 Facebook Ads are useful to marketers because they offer the chance to track a wide range of metrics. However, determining how effective a campaign actually is requires understanding which metrics are worth tracking, and which you can ignore. Authors who are just beginning to use Facebook Ads often don’t realize that the statistics and data Facebook highlights often don’t fully illustrate a campaign’s return on investment |(ROI). That’s why, when you’re just starting out, it can be helpful to partner with an experienced Facebook marketing agency. Doing so will help you develop a thorough understanding of how to succeed with Facebook ads. But, if you’d like to get an idea of the process behind selecting and tracking important campaign metrics, keep reading.